Belgian confectioner Godiva has announced plans to roll out nearly 2,000 new café concepts over the next six years. 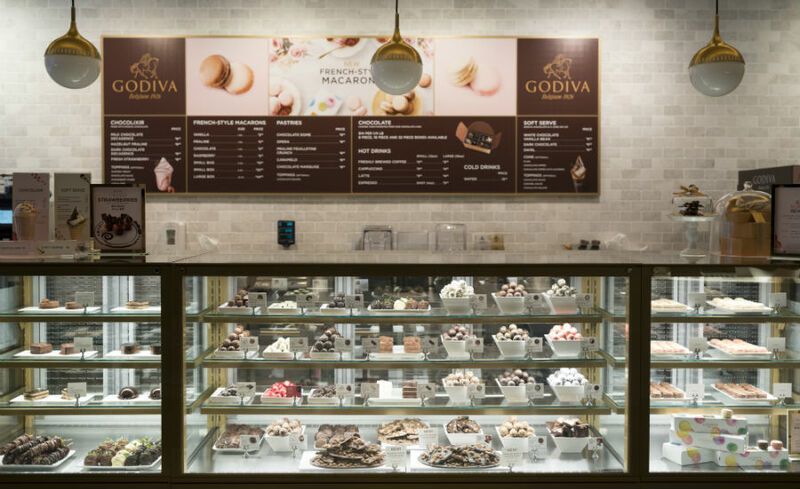 The Associated Press reports that the rollout will take place as part of Godiva’s efforts to increase profits fivefold by 2025. 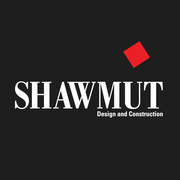 Plans also include the transformation of existing retail spaces into cafés. The company will pursue standalone and airport outposts as well. Godiva currently operates a fleet of roughly 800 stores in 103 countries.